The Hazard Communication Standard is all about safety data sheets! 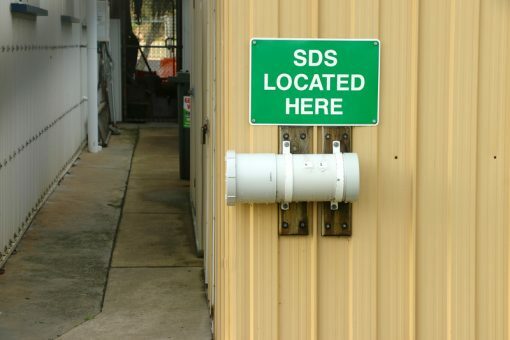 Revised in 2012, 29 CFR 1910.1200(g), requires SDSs for each hazardous chemical to downstream users to communicate information on these hazards. In this webinar, we’ll cover the different sections of this requirement, so you understand what you need to be compliant.